I haz pins! Actually, I have quite a lot of pins and I will be taking them with me to Gen Con! Do you like web comics? Do you like pins? Going to Gen Con? Hopefully you’ll spot me, because I don’t have a booth or anything like that. I will however be once more helping out at the 8th annual Wig’n’Stache charity pub crawl! The Wig’n’Stache raises money for Gen Con’s official charity partners. So if you want to do some bar hopping Thursday, August 2nd, and support a local charity in the process, head on over to Union Station, go down the stairs to the Iron Horse at 9pm, and join us on the crawl. 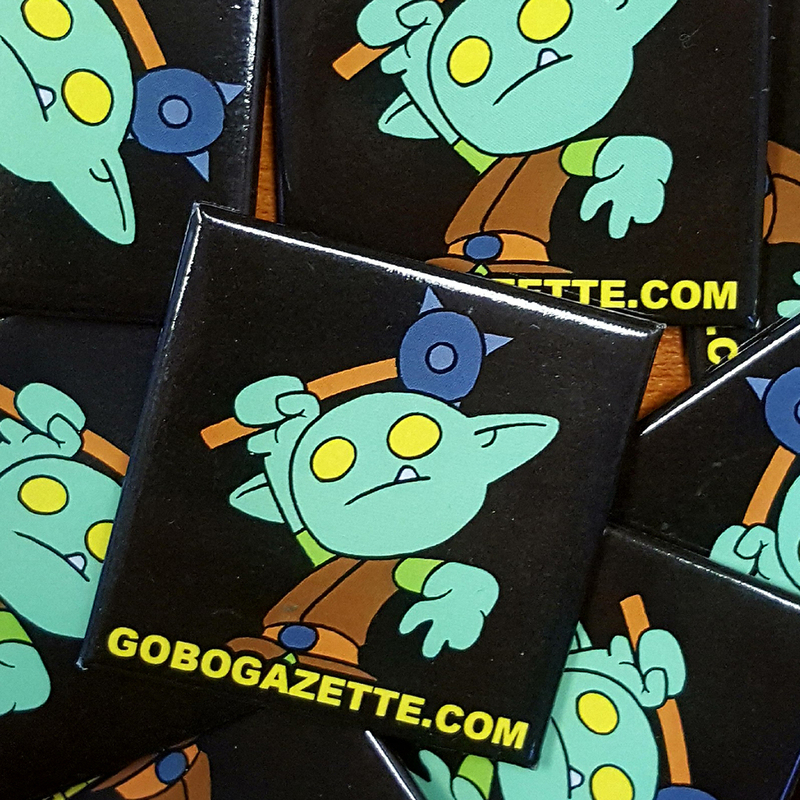 There are prizes to win… and you can get one of these pins! If a pub crawl is not your style, you could still get a pin. I will be wandering about the convention so you might run into me somewhere. Possibly. It is a very big place and I am a bit of an outsider right now when it comes to the web comic industry. I will do my best impression of a carnival barker to drum up some attention. And if I have a bunch of pins left over (which is highly likely) I might make them available through the website.